There is a space in the QW 146 where the weather Radar should be that you can assign (import) the default FSx GPS to if you want it, anyone know how to put the CS weather radar in there instead? 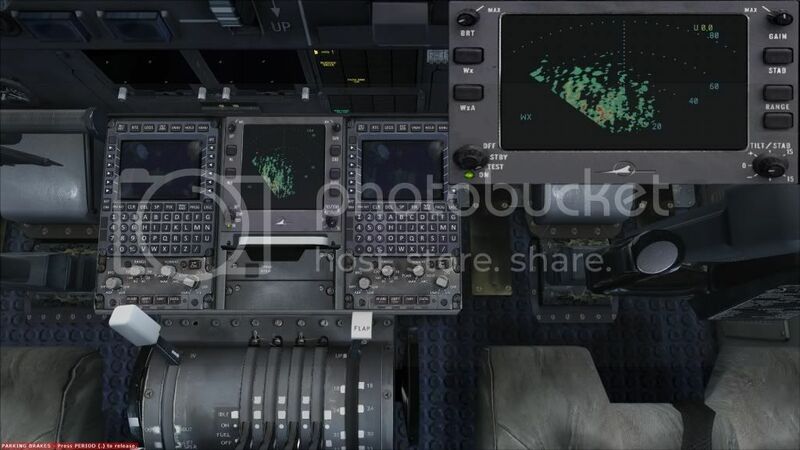 Here are the settings for the panel,cfg in the FSX\SimObjects\Airplanes\QualityWings Avro Common\panel.RJ_HD folder. The VC Weather radar works regardless of whether the 2D WXR Panels is present or not.